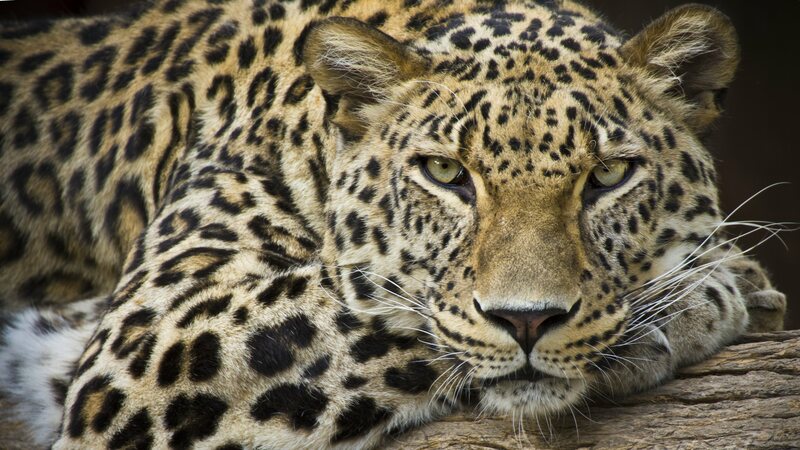 Ancient Egyptian priests wore leopard skins during funeral ceremonies. The skin symbolized the genius of Set, the god of evil, the enemy and the adversary of gods and men. Wearing leopard-skin meant that Set had been sacrificed, the adversary defeated, and that the wearer carried about him evidence both of that sacrifice and of the magic power it conferred. The sacrifice of which the skin was witness warded off the evil influence of the wicked spirits who haunted the dead. 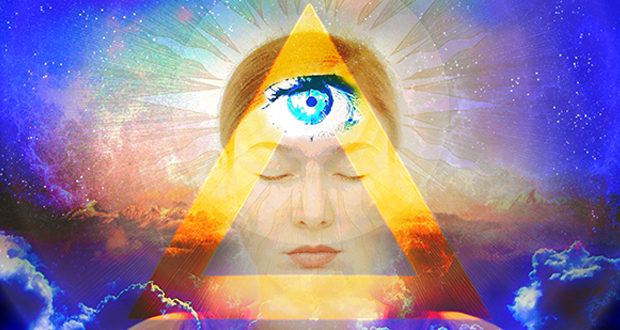 Similar beliefs and practices recur among Asian shamans and in Amerindian civilizations. 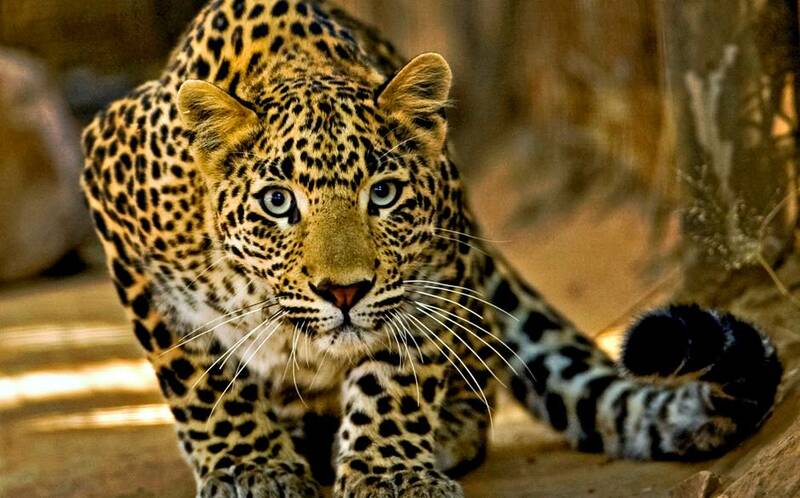 The leopard is a symbol of pride, but it is also a hunter. In many respects it is related to Nimrod and, in more general terms, may be regarded as a symbol of the warrior and kingly castes in their aggressive aspects. 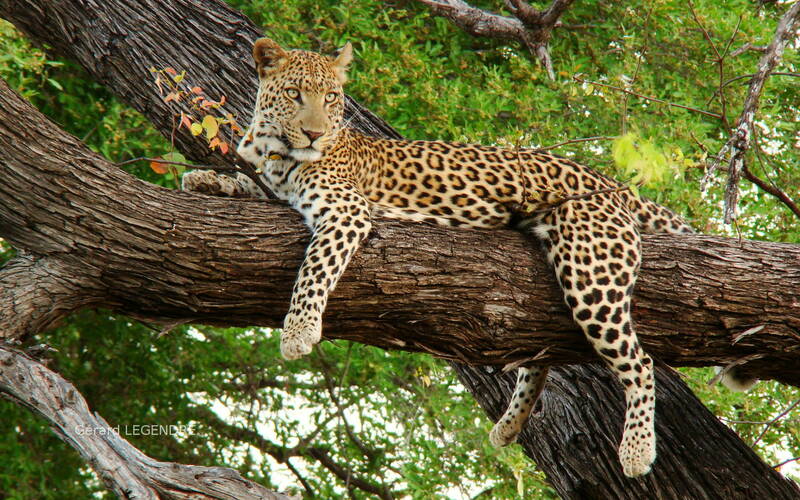 The leopard symbolizes blood-thirstiness as well as strength and cunning. 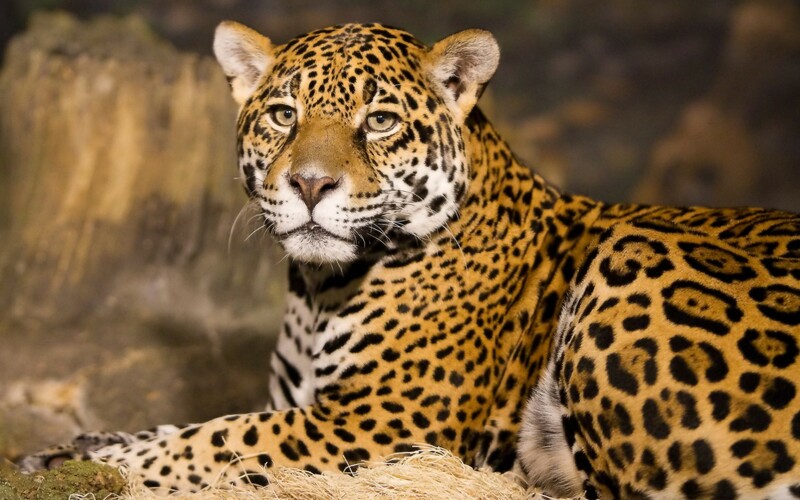 In China leopards are among those animals which hibernate and of which the disappearance and reappearance corresponds with the rhythm of nature. 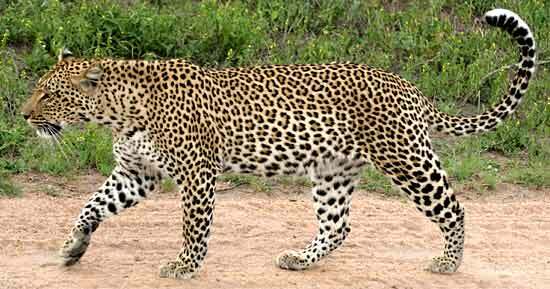 The leopard - or a very similar species - is identified with the p’o-ching, a mythical beast which is supposed to have eaten its own mother. 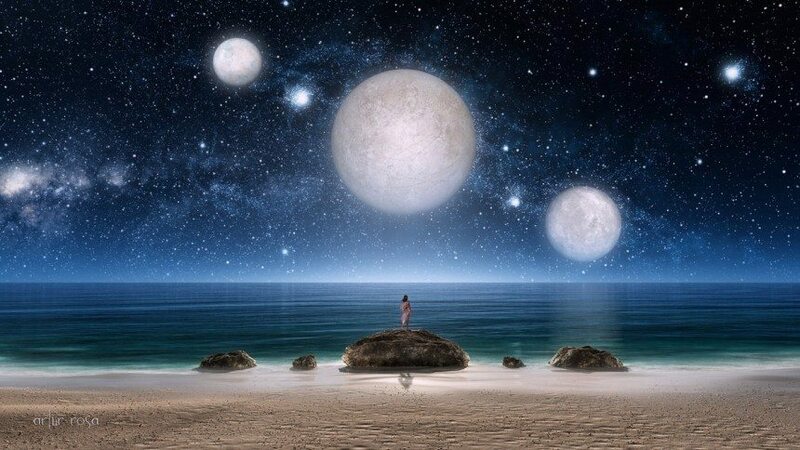 However, p’o-ching also means ‘broken mirror', which would seem to associate it with the cyclical waning of the Moon. 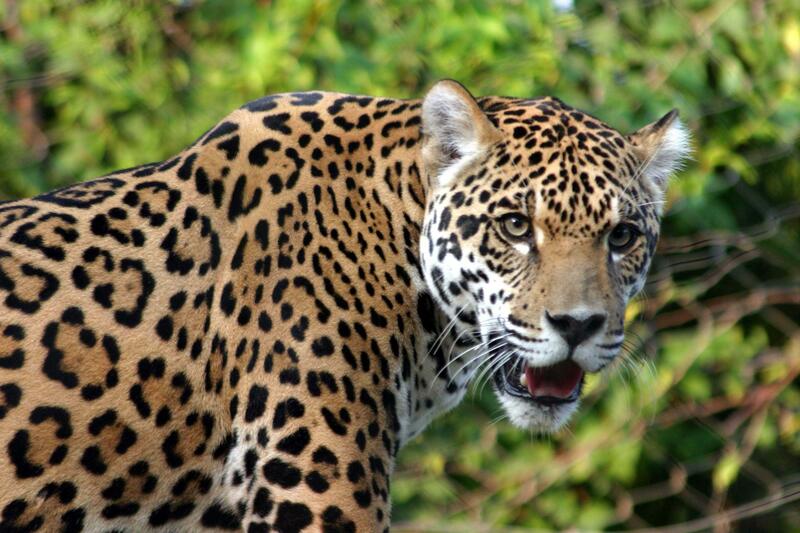 While the lion is a solar animal, the leopard would seem to be a lunar creature. 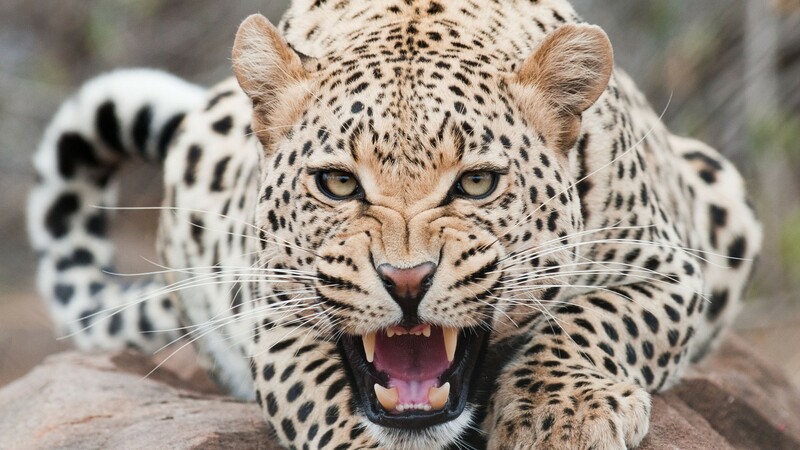 Critics identify this creature with the Kingdom of the Persians, but without disputing this view and simply passing from a historical to a symbolic explanation, this leopard may be regarded as the monstrous image of an overwhelming disaster striking with unbridled speed. (Four wings represent either the acme of rapidity, or a gale blowing simultaneously from all four quarters, a full-throated tornado; while the four heads stand for the power which overshadows and imposes its authority upon the whole region.) 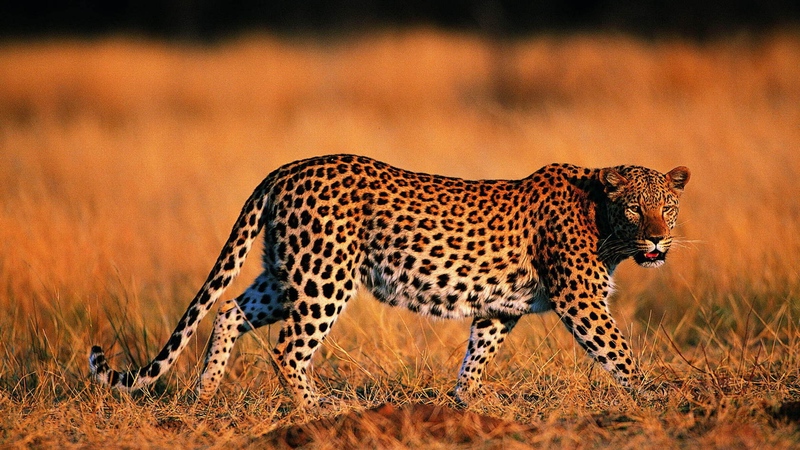 On this level, the leopard symbolizes the ruthless lightning stroke of force.